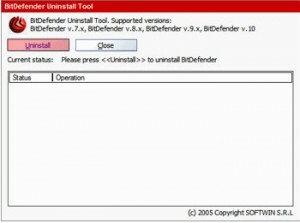 Remove the fake My Security Shield from your Computer. 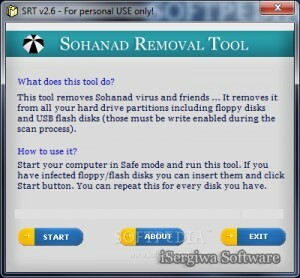 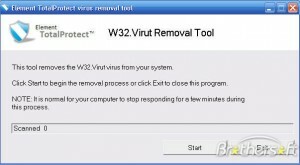 This tool is designed to remove the infections of W32.Korgo. 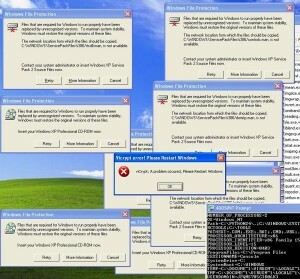 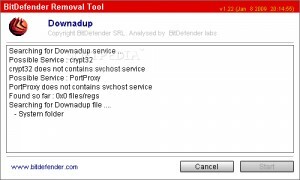 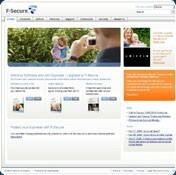 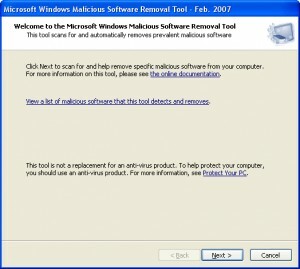 A tool is designed to remove the infections of W32.Blackmal.E. 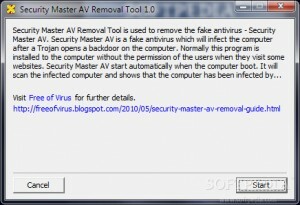 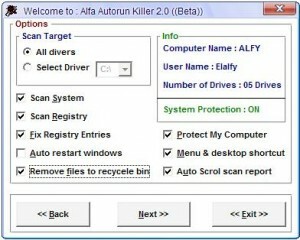 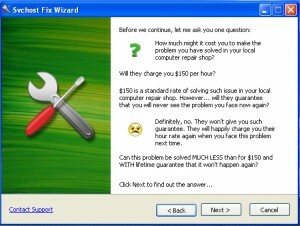 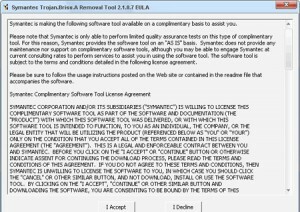 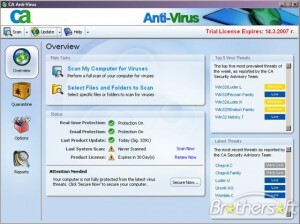 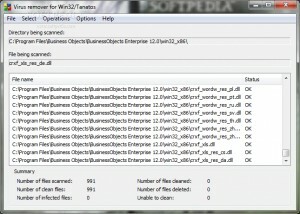 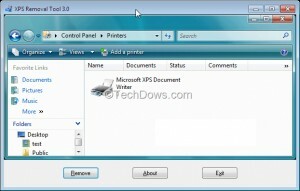 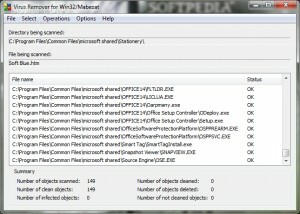 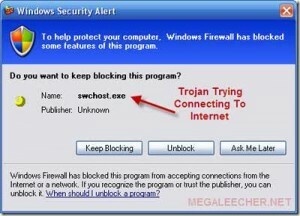 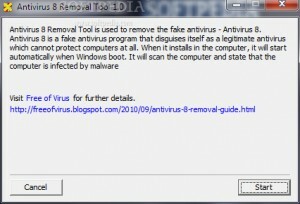 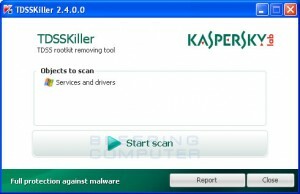 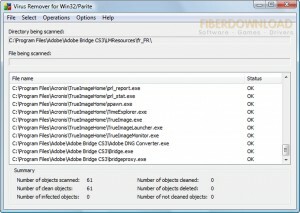 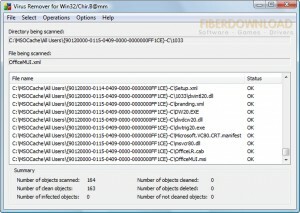 This virus cleaner will identify and remove the W32/Buzus Trojan.